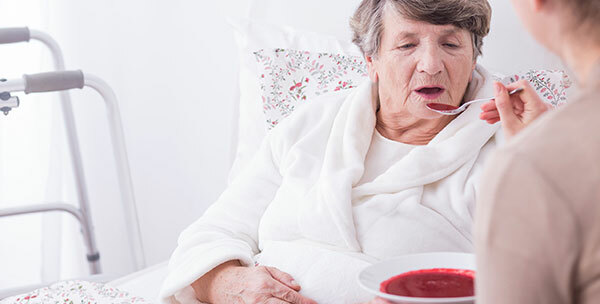 At Proxy Care Personnel we provide care services to Individuals in their own Homes to manage their personal care, provide companionship, human interaction and help with day to day activities. 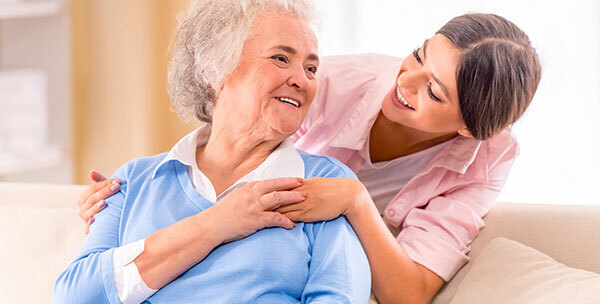 We are committed to providing the highest possible standards of home help and care. Our priority is to always meet the needs and wishes of our clients, ensuring that they are treated with the greatest respect, dignity, and consideration. We deliver a professional, flexible responsive and efficient services within the agreed time scale and work closely with other professionals to meet your needs. We offer excellent service and care and our services are professional, reliable and tailored to your needs. 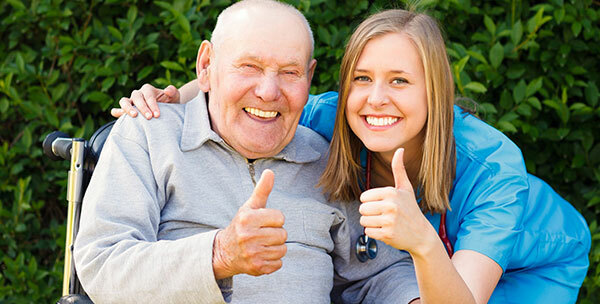 Our services include care of the elderly, special needs, mental illness, learning disability, general nursing, and care. Our services are Person Centred which focuses on the individual needs. We respect our service users and aim to promote their independence and personal dignity. At Proxy Care Personnel, we conduct strict recruitment procedures for all potential employees. This is to ensure that our clients have no uncertainties about the quality of service provided to them. We carry out the following checks and document verification as a part of our recruitment program.